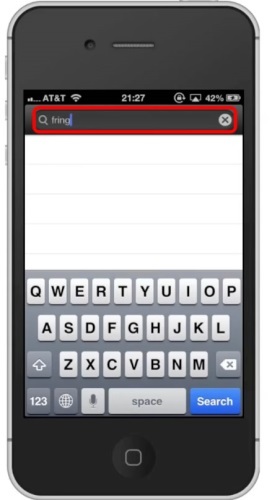 In this tutorial you will learn how to set up Fring app for mobile phone. 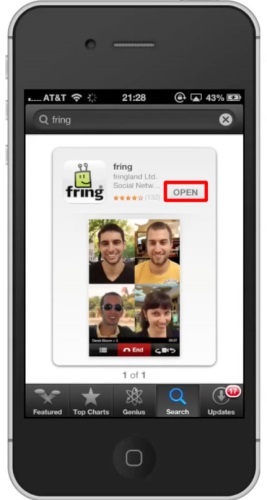 Fring is an app that connects you to all of your family and friends. 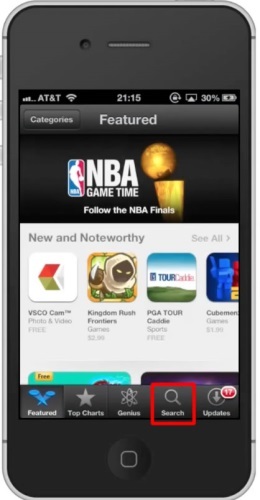 It features free voice & video calls, group calls, text messaging, and more. Another great feature about this app is that you can use it on Wi-Fi as well as 3G/4G data. The Fring App will be the first option shown. Hit install and the app will automatically begin downloading. You can now begin making group calls and sending text messages to your family and friends! 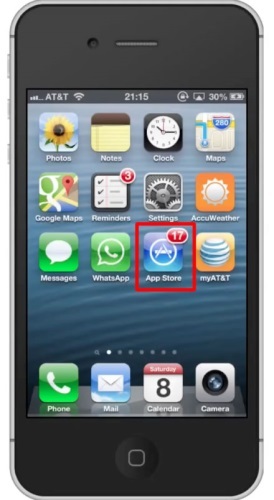 The app automatically imports all your existing contacts who use the application.